Yahoo on Monday announced it had acquired Tumblr for $1.1 billion. A mentor to Tumblr creator and founder David Karp reveals new details about the formation of the platform and the genesis of the visionary entrepreneur. 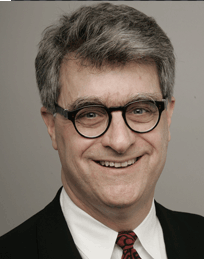 Media entrepreneur Fred Seibert first heard about David Karp 13 years ago, when the Tumblr founder was 14 years old. Karp’s mom, a friend of Seibert’s wife and a teacher at the Manhattan private school where his children went, told Seibert that her son was getting distracted at school but really liked computers and had a lot of great ideas. Seibert’s company, Frederator, was working with media conglomerate Primedia on how to handle properties geared to teenagers, said Seibert, the founding creative director of MTV and founder of Next New Networks, later sold to YouTube. Homeschooling was the idea of Karp’s mom, Barbara Ackerman, a preschool science teacher and former music business attorney who was friendly with Seibert’s wife, a former music business executive, Seibert said. “Even though Barbara was a teacher, homeschooling made sense. David was bored in school, and his mother noticed that other than the school day, he was spending all his time on the computer,” Seibert said. “With homeschooling, in one-and-a-half hours a day, David could get all you get from school,” then spend more time working on his passion. Seibert, through an employee named Parker Reilly, connected Karp to Susan and John Maloney, who were launching parenting site UrbanBaby.com in their living room in the DUMBO neighborhood of Brooklyn. 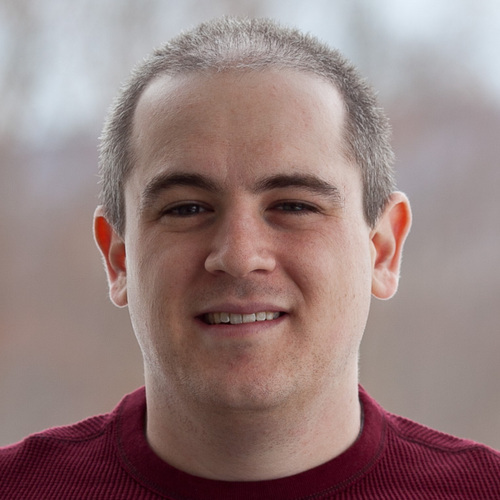 At age 15, Karp became their CTO, from his bedroom. Next New Networks, a producer of multiple original Web video channels, was acquired by YouTube in 2011 for an undisclosed sum after having raised a reported $26 million from high-profile investment firms including Spark Capital and Goldman Sachs. “He started working as an independent developer at a desk in my loft,” said Seibert. When I visited Seibert in 2007, he pointed out David and two others sitting at a corner table in his loft-style office on Park Avenue South. Seibert and I are professional friends but have never done business together. Karp’s company Davidville was becoming a real business, Seibert said. 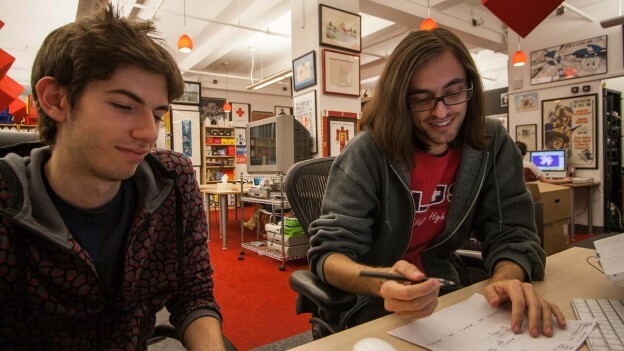 Karp, along with engineer Marco Arment, while working on Tumblr also developed a file-sharing product called Senduit. * Around that time they “asked for advice on how to raise money,” Seibert said. In late 2006, Seibert introduced Karp to Bijan Sabet of Spark Capital. Karp also was introduced to Fred Wilson of Union Square Ventures. “Those guys wanted to do a typical VC deal, and David was a little uncomfortable with that in terms of giving up control of Tumblr,” Seibert recalls. John Borthwick, co-founder of the BetaWorks incubator, helped Karp to take a smaller amount of capital. Arment, in an email to me, confirmed much of Seibert’s account. “Fred [Siebert] was the source of every major contract — he referred Serious Eats, Worldwide Fido, and Next New Networks to us. It was one big Fred social network in that office,” Arment wrote. “David also learned a lot from Fred about business, marketing, PR, and attitude. Yahoo on Monday announced it had acquired Tumblr, for a reported $1.1 billion. Spark and USV, which eventually invested $13 million each, garnered $192 million each in proceeds, Fortune’s Dan Primack reported. Karp, who retains operational oversight of Tumblr, has not gone to MIT — though he could now probably fund an institute there in his name. Yahoo CMO Kathy Savitt, at the CM Summit in New York on Wednesday, said Tumblr isn’t a social network, but rather a “socially focused content” company. She and others at the conference, including Wilson and Luma Partners’ Terence Kawaja, noted that Tumblr gives Yahoo, second only to Google in Web advertising, a way to better place “native” advertisements into the social stream and mobile devices. Tumblr offers sponsors the chance make sure their Tumblr posts are fed to relevant users, a way to sponsor specially curated areas, and to feed paid content into mobile devices. “I think what Yahoo can do is supercharge their growth,” Seibert said. He declined to say how much of Tumblr he owns. Seibert, who once told me he’d rebuilt his own fortunes after losing most of his money, marvels at Karp’s acumen. *CORRECTION (May 24, 2013): An earlier version of the story said that Karp and Arment had combined their file-sharing product with Tumblr. Arment has clarified, and Seibert agrees, that Senduit is a separate product and “shared no code or assets ” with Tumblr. Great piece Dorian! Interesting to learn about the early days of Tumblr.